Posted in: Custom, Автоспорт, Дизайн / Арт. Tagged: autosport, car, colga, custom, drag, gaz, gaz-21, gaz-24, race, racing. Posted in: Автоспорт. 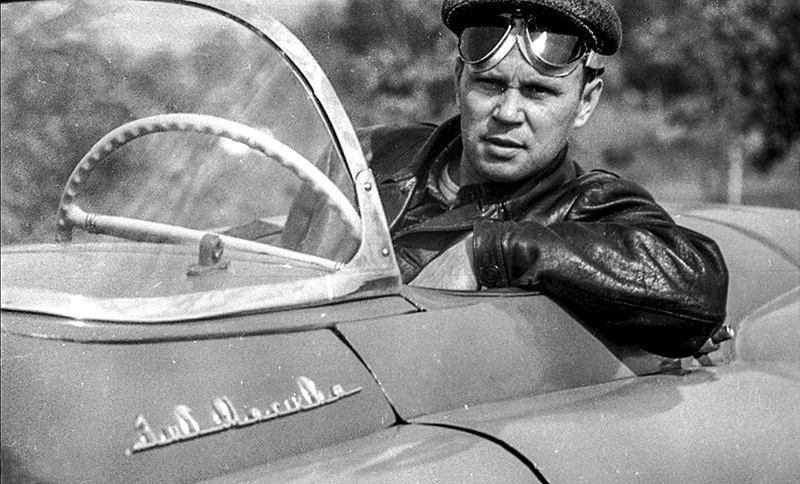 Tagged: autosport, autosports, car, estonia, gaz, gaz-24, moskvich, motorsport, race, racing, tallinn, volga.